On a screen near you! Below we present both completed projects and projects under development. Do you have any questions about any of the projects, please contact our producer patrik [at] patriksthlm.com. 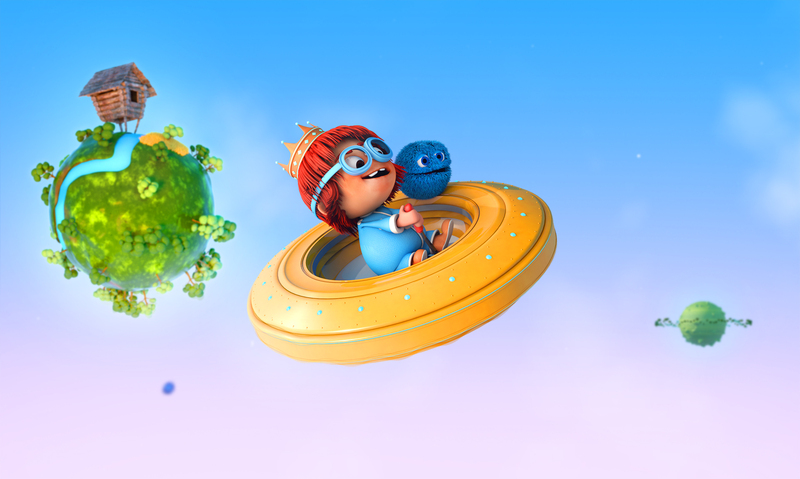 An action-packed animated comedy series for 3-6 year olds featuring Queen of the Universe – a young superhero who never shies away from a fight against the galactic super villain Moonster. When the planets of the universe are threatened by the malevolent and unpredictable space giant Moonster, the inhabitants turn to the only one who can help them. Her name is Stella Goodman, a perfectly ordinary 8 year old from Loserville who just before bedtime is transformed into Queen of the Universe – a fearless, hot-tempered and impulsive superhero who likes nothing better than to mix it up, battle her arch enemy, and then bask in the people’s adulation. As long as this doesn’t involve her having to waste time planning or thinking too much, or politely asking someone’s permission. An animated mathematics program with calculations. The Math Monkeys are an animated series of programs (30×1,5), where the Math Monkeys show their best calculations. Always slow enough for you to guess what number is missing. An entertaining mathematics program about the land where numbers mean everything. “Life in the land of math” is a sketch program of numbers, calculations, geometry and fraction. Filled with humor, playfulness, knowledge and music. It is a program serie for anyone who is about to learn mathematics. 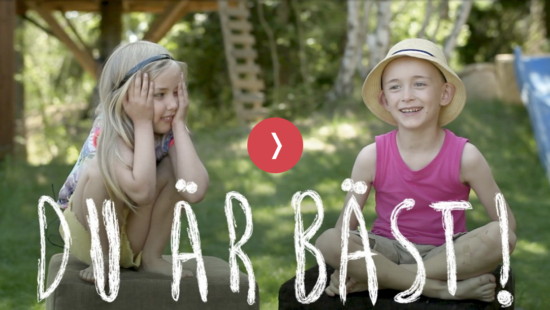 Life in the land of letters was nominated for the Swedish TV award “Kristallen” 2016, and was nominated for a Swedish music award “Grammis” for this year’s children’s album 2017. Life in Letterland is a sketch program about letters and words. Filled with humor, playfulness, knowledge and music. It’s a series of programs for anyone who’s about to start to learn how to read. 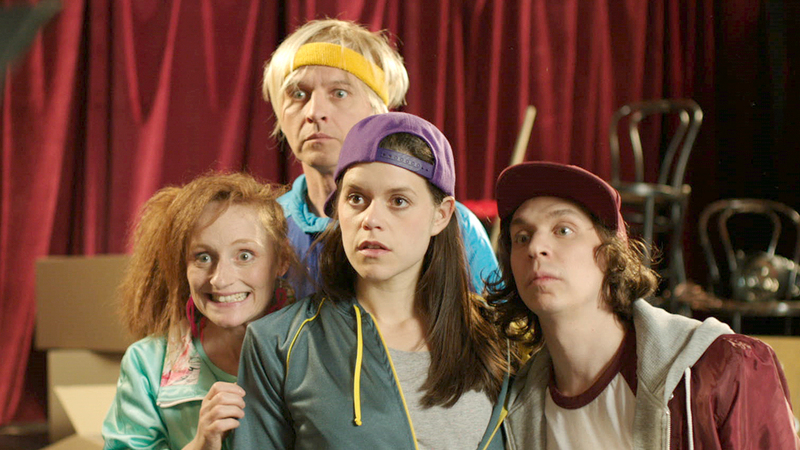 Life in the land of letters was nominated for the Swedish TV award “Kristallen” 2015. When Wilda and Max loses their parents in a escape attempt from Balgasien – the country where even imagination is forbidden – the two siblings must learn all about the power of thought, to outwit the system and find theirs beloved grandfather – the sought after visionary in the country´s resistance movement. A documentary series about friendship and relationships. Being friends is fun. But it can also be difficult sometimes. How to become friends again after a fight? 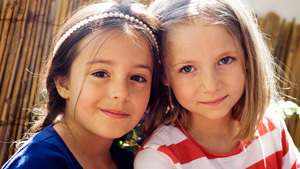 Five-year-olds tell about their best friends, how they’ve solved problems that have appeared in their friendship, what makes them alike and different and what makes their friendship so special. slapstick humor on the subject of tolerance. Hotels Come as you are have no guests because the narrow-minded owner Nott does not think any guests fit in. Luckily for the hotel is the benevolent intern Hygglo, who does what he can to save the future of the guesthouse. 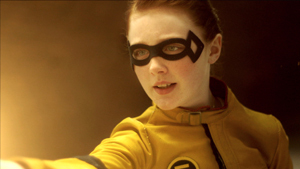 A superhero drama for children. Energina – A super hero story about Gina, an ordinary girl forced to challenge her fear of taking place when she realizes that, with the help of her newly won super powers, she is the only one to stop the crazy scientist and the threat to the city where she lives. The Doll Adventures is a live adventure about two clever six-year-olds and their hard-paced dolls! The girls’ dolls act as supporting rolls and help create tension and problem solving in everyday life. The Doll Adventures was nominated in Prix de’jeunesse 2011 and won the “Heart Prize” and “Best in Category, Fiction up to 6 years” during the Nordic Children’s Media Festival 2011.
children and adolescents show their own records as they have uploaded on the program’s website. Most clothes on the body, bike at the back of the wheel, biggest bun or the most blocks in the underpants. – here are all records welcome! The program was nominated for the “Kristallen” Award for Best Children / Youth Program 2010. 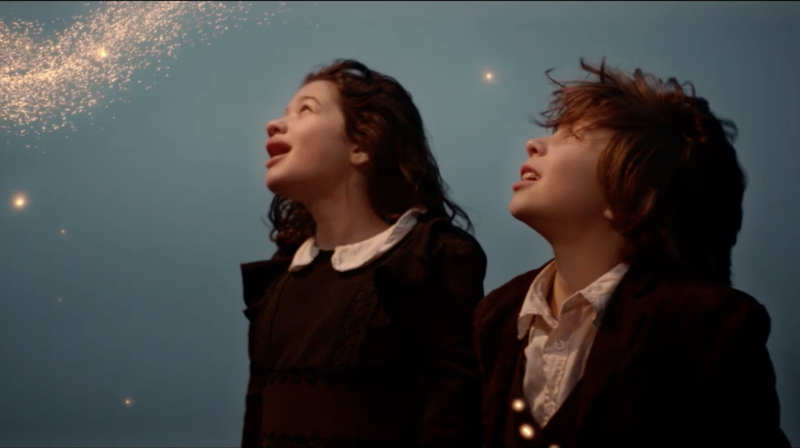 In 2009, it was nominated as the best children’s program in the entertainment class at the children’s TV festival in Ebeltoft.